The lectures will be held at the War Museum. 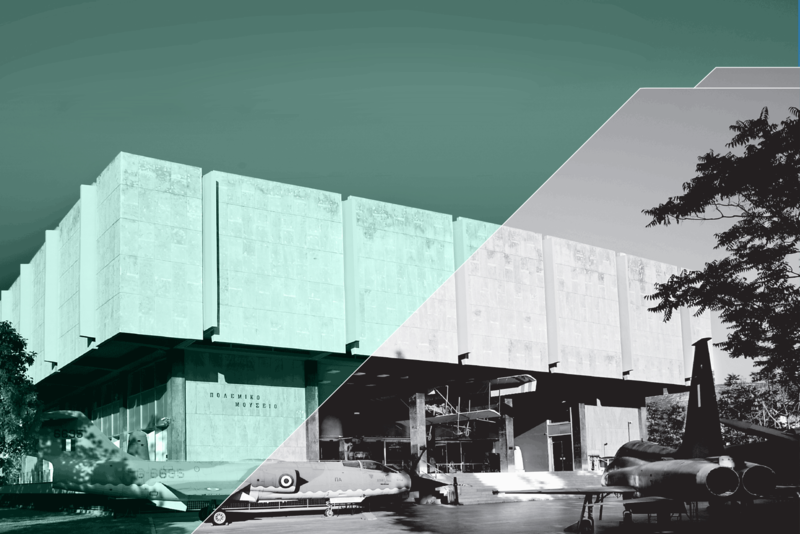 The Museum is located near ‘Evaggeliasmos’ Metro station at the address Rizari 2, Athens. 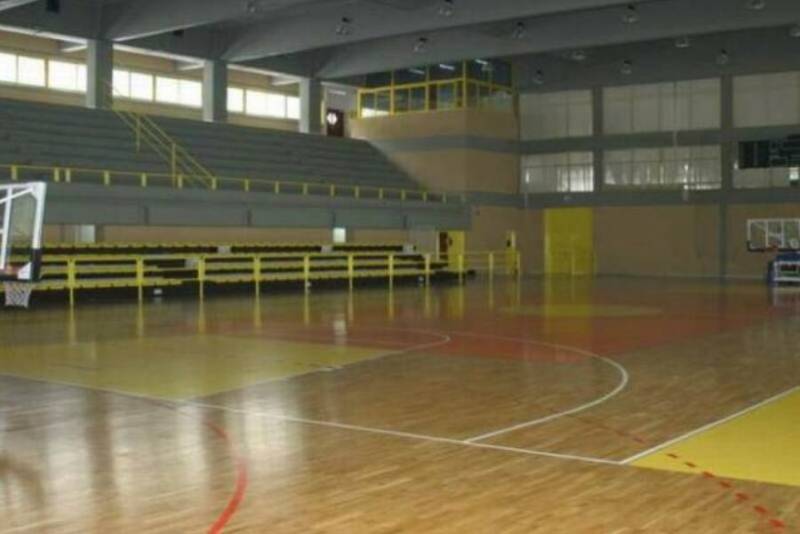 Tournaments and workshops will take place at the Sports Center of METS in the heart of Athens.